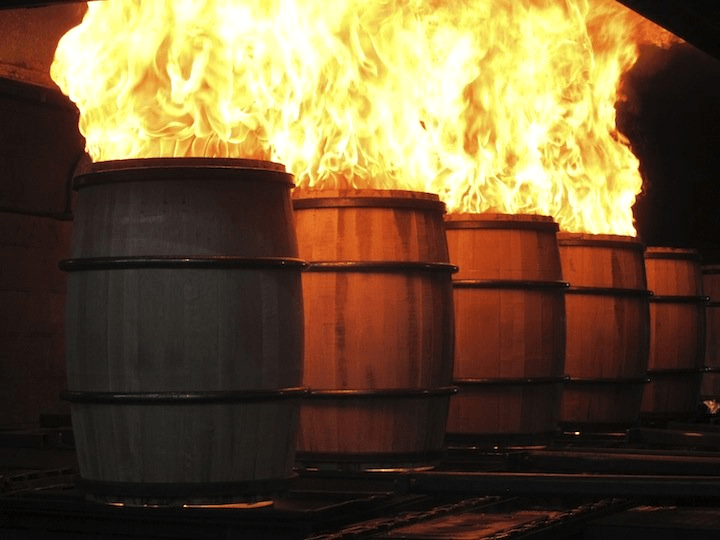 Almost 80% of the flavor contained within whisky or bourbon comes from the barrels they are aged in. This is why oaking your homemade whisky or bourbon is such an important step that shouldn’t be skipped. 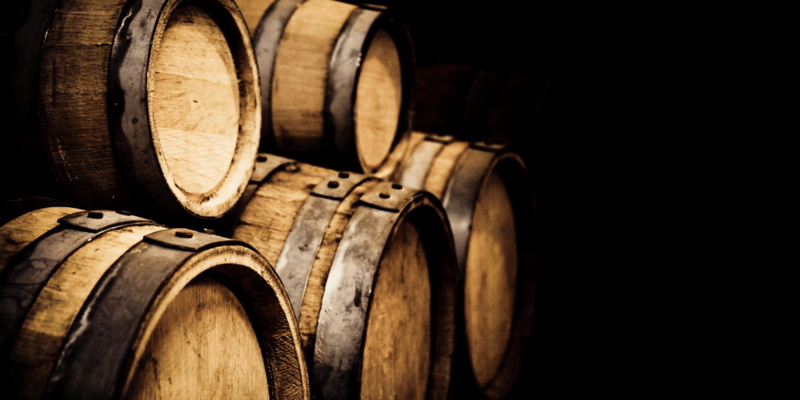 Don’t think because you don’t have an oak barrel means you can’t age your moonshine there are simple and cheap alternatives that will give you amazing results. In this article we will discuss the four variables that will largely affect the end flavor of your final product. We’ll also discuss how you can oak and age your own homemade spirit without owning an expensive oak barrel. Oak commonly infuses hints of caramel, toasty, nutty or vanilla notes into the alcohol it comes in contact with. Different species of Oak will give different flavor profiles. So some experimenting is necessary to achieve the desired flavor. Below is a list of the most common oak species used in flavoring bourbon and whisky and an explanation of what flavor you can expect from each. American White Oak – By far the most commonly used often described as having an intense oak flavor with high vanilla and aromatic compounds. These compounds include aldehydes and acids such as vanillin, vanillic acid and syringaldehyde. American white oak chips release these aromatics faster then other species so the wood needs less contact time with the alcohol. French Oak – Imparts a much softer oak flavor then the American White Oak. You’ll notice a sweet spice flavor with hints of allspice and cinnamon. French Oak chips have more flavor compounds and tannin’s then American white oak. For more on these flavor profiles here’s a good article that I came across online. It goes in depth into the types of Oak, talks about chips vs cubes and some more on the science. American white oak is the most common wood used for ageing whiskey. To age a whiskey or bourbon it’s best to do so between 50 – 65 % ABV. You can age your spirit naturally in a charred oak barrel, soaking wood chips or unnaturally using smoothing agents like glucose or glycerin. First you will need to decide which type of oak chips you are going to use. The type of oak and how it has been roasted will largely affect the end product so you may have to try several before you find the one you like best. I’d recommend purchasing several different bags of oak chips both charred and raw chips from your brew store. Some examples include French and American toasted oak chips. You can also try mixing them to change up the flavours. Try them out in small batches until you find a combination you like. Once you find a flavour you like follow the steps below to oak a larger batch. Sample whiskey by watering down to 40 % abv with hydrometer if desired flavor is achieved proceed to step 4 otherwise let stand for an additional 2 weeks and sample again until required flavor is attained. Oaking can take up to 3 months depending on the amount of flavor and color you wish to have. Place two coffee filters inside a funnel and poor the spirit into your aging container through the funnel and filter. I use a 23 L glass carboy but you can also use an oak barrel but these are expensive. Place your final product in a dark cool room and let age. Here’s a video that show’s the process of adding Oak chips to a batch of homemade whiskey. I’ve also had fantastic results with flavouring spirits including vodka and whiskey with herbs, spices and fruits. If your feeling adventurous try adding cinnamon, nutmeg, vanilla or maple syrup to a jar of whiskey. Just be careful how much you add because some can be overpowering. Also try adding strawberries, kiwi or mango’s to a jar of Vodka and leave it for 2 months to absorb the flavours . I’d love to hear your recipe and method of ageing your homemade moonshine just leave me a comment below. Also if you have any question on Ageing spirits feel free to ask I’ll do my best to help ! 13 Responses to "Aging Homemade Whiskey and Bourbon"
Hey I am looking at brewing Irish whiskey at home and at the moment I have a 5L American oak toasted barrel with bourbon in it would this barrel be ok or should I get a charred barrel? Also how long would it take for granted whiskey to mature in this barrel roughly? Earl I have used chips and a 3 gallon medium toast oak barrels the aging took weeks not years.It takes years with a 50 gallon barrel. How many times can you use the barrel ? Jack,I have some 2 liter charred barrels,have used them 8 times,each Fill I would increase the aging time 2 weeks. Then I took them apart,recharred them and started again. Still getting good taste and color. I’d start with a teaspoon of oak chips taste it after a few days and then again after a week the level of flavour intensity will change as time goes on. How many times can oak chips be reused? I only use oak chips once but I suppose you could reuse them. Keep in mind they won’t give off as much flavor the 2nd time around ! Why do you need to oak it when it’s over 40%? like 50%-60%? Does it work that way? I mean, is it a must or can just dilute it to 40% and oak it? You want to oak between 50% to 65% industry standard is 62.5%. As you increase the proof at which you are oaking you will alter the final flavor profile. For example at 50% to 55% abv you will get sweeter flavors like vanillas and caramels from the oak chips. At 60% to 65% the flavor profile will change to sharper or spicier flavors, sorta like a peppery flavor. Can you buy a cheap bottle of whiskey and then age in a French oak barrel? 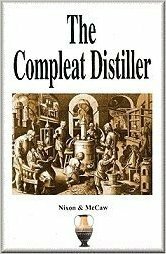 Could you add the chips to a thump pot or gin basket during distillation?